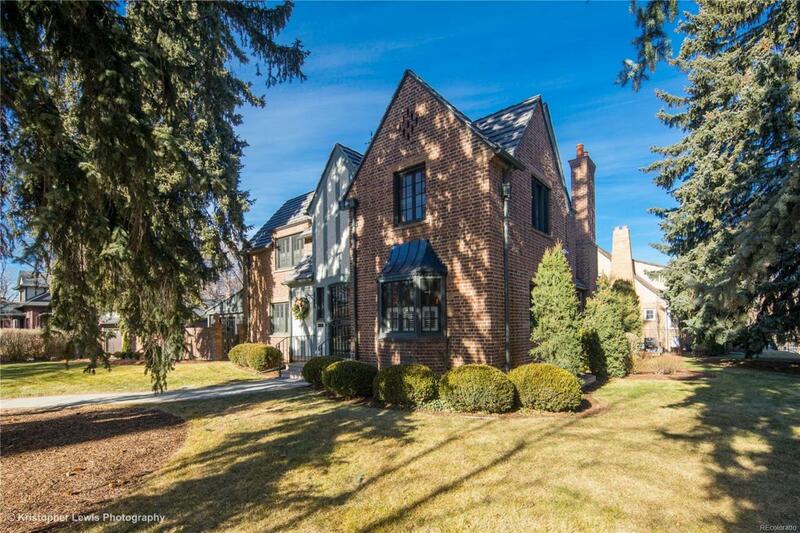 Designed by renowned architect Lester Varian, this beautiful updated Tudor sits on a large 11,900 foot lot on prestigious 7th Avenue Parkway. Recently updated both cosmetically and mechanically and flooded in light with crisp white trim, gleaming hardwood floors, this lovely home has a timeless feel. The living room has original plaster details, a breathtaking carved stone fireplace and a wall of spectacular windows. 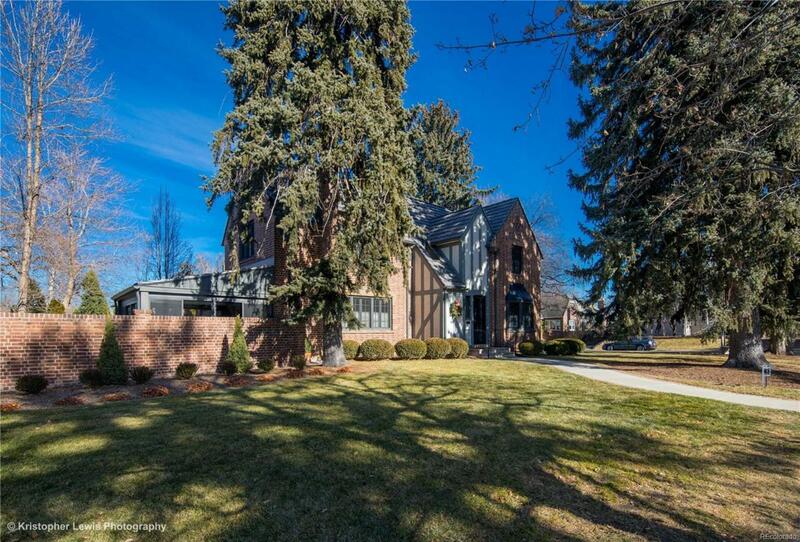 There is a gorgeous sunroom with full glass views to the private and large walled yard. The updated kitchen has commercial appliances, white cabinets and a breakfast area. There is also a main floor family/TV room and an attached heated two car garage. Upstairs there are 4 large bedrooms all with ensuite baths plus a main floor powder room. The finished basement can be a home gym, entertainment room or with the egress window an additional bedroom. 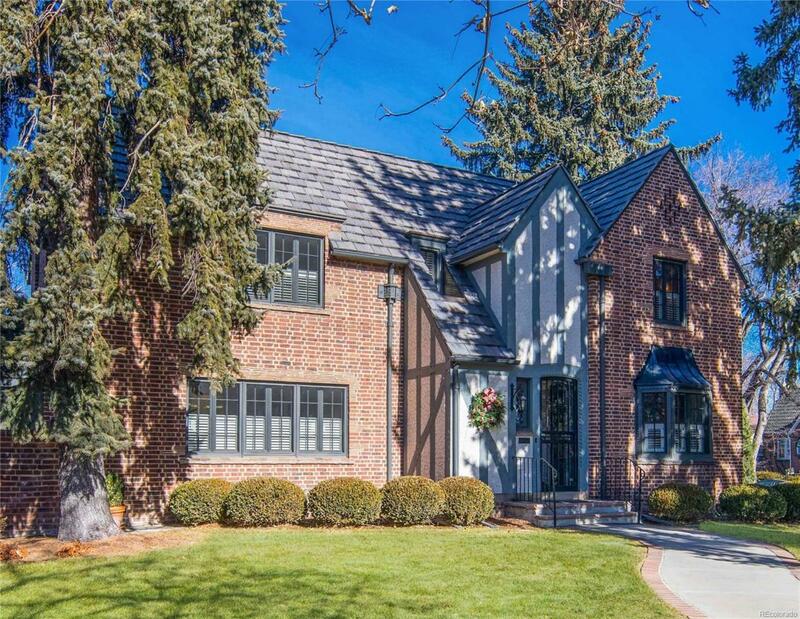 Located in Steck elementary and close to Cherry Creek and Downtown this home epitomizes location location location!